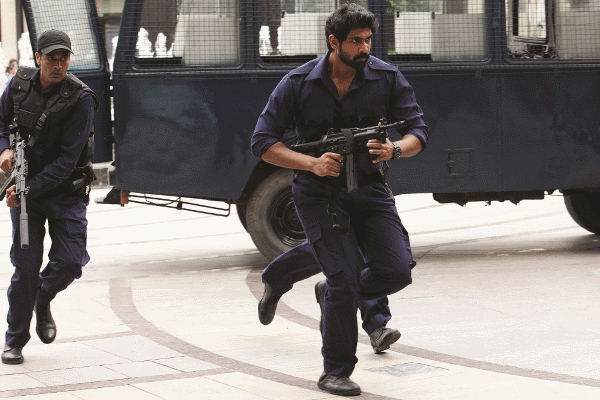 Actors Akshay Kumar and Rana Daggubati sport Breitling’s latest watches in their film releasing tomorrow, Baby. 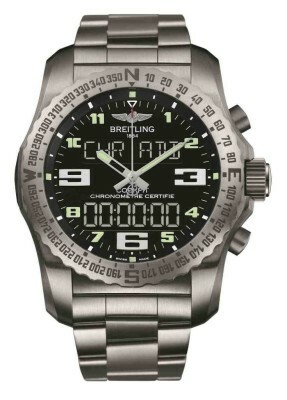 The Breitling Cockpit B50 is designed for aviators and is a multifunctional electronic chronograph equipped with an “in-house” analogue and digital-display calibre. Its Breitling Calibre B50, a SuperQuartz™ movement, is ten times more accurate than standard quartz and chronometer-certified by the COSC (Swiss Official Chronometer Testing Institute), the highest benchmark of reliability and precision. 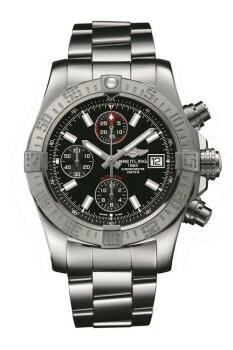 The Avenger by Breitling is known for its strength and reliability. The sturdy watch offers great shock-resistance thanks to its robust construction and its lateral reinforcements. The watch allows for maximum functionality and readability, with its large screw-locked crown and non-slip grip, along with a thick glare-proofed sapphire crystal and oversized hands, numerals and hour-markers. The Avenger II chronograph features a 43 mm diameter. It is water resistance to 300 m (1,000 ft.) and has push-piece guards screwed into the steel. It comes equipped with a mechanical self-winding movement chronometer, which also is certified by the COSC. The titanium caseback bears a conversion scale for Anglo-Saxon and metric measurements. This model stands out for its reliability, ergonomics and efficiency. If you’d like one of these Breitling babies for yourself, you can find a dealer near you from here. Tagged LifeSpice, Luxurious lifestyles, luxury, Luxury in films, Luxury watches, Sartorial Notes. Bookmark the permalink.